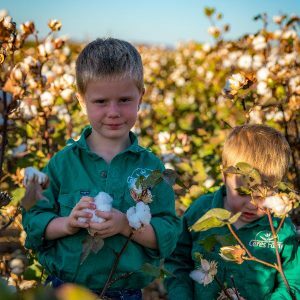 In 2017 and 2018 Ceres Farm have been trialling cotton crops with great success. In 2017 it was the first time the new CSIRO-bred varieties with Monsanto Bollard 3 technology were trialled in the valley, a variety with a resistance to pests that caused earlier failed cotton crops in the Ord. It was said that the crops produced cotton of quality that was second to none in the country. Ceres Farm looks forward to working with the new cotton breed and running further trials alongside KAI’s commercial crops in the region. Ceres Farm Halloween pumpkins are produced for the Halloween season at the end of October. 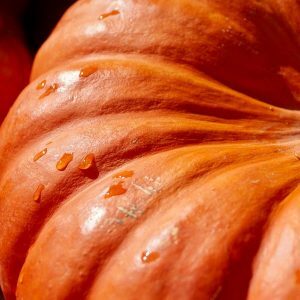 They have bright orange skin that is smooth and hard. Halloween pumpkins are great for the scary season and can be carved out to make faces and patterns or alternatively painted. Please contact us direct for custom sizing and specifications.